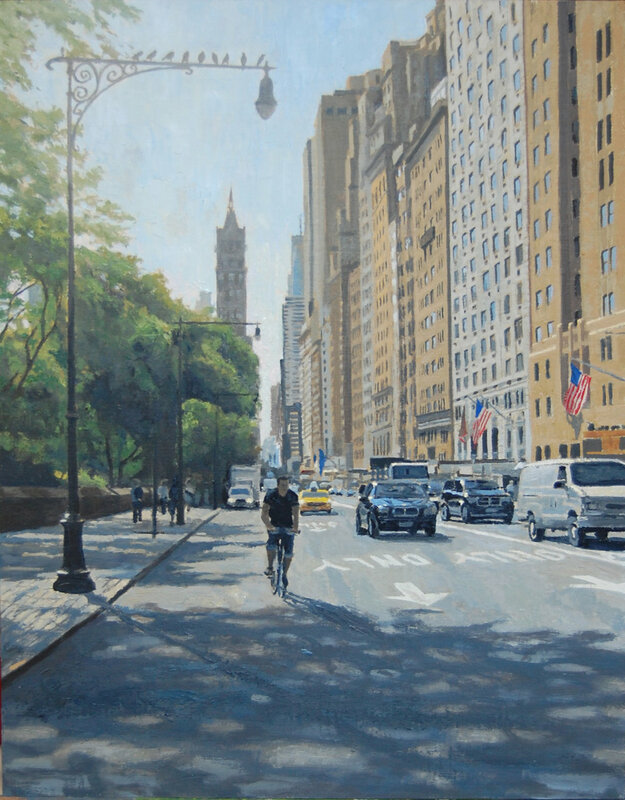 Kyle Bartlett, born in St. Louis (1978), currently lives in Ancram, New York after spending many years in Boston. 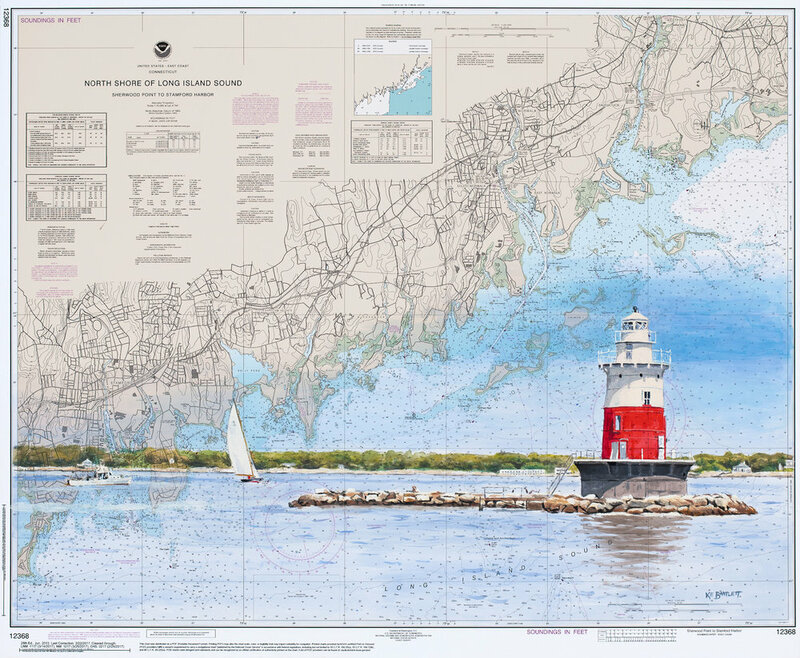 He is known for his landscape paintings, portraiture, as well as seascapes painted onto nautical charts. Kyle has worked for over 16 years as a mural and studio artist. He has designed, restored, and executed murals, commissioned paintings, and portraits for numerous public and private collections. Bartlett’s paintings have been included in numerous exhibitions at galleries throughout the Northeast. His artwork and career have been featured in several publications including the Boston Globe. 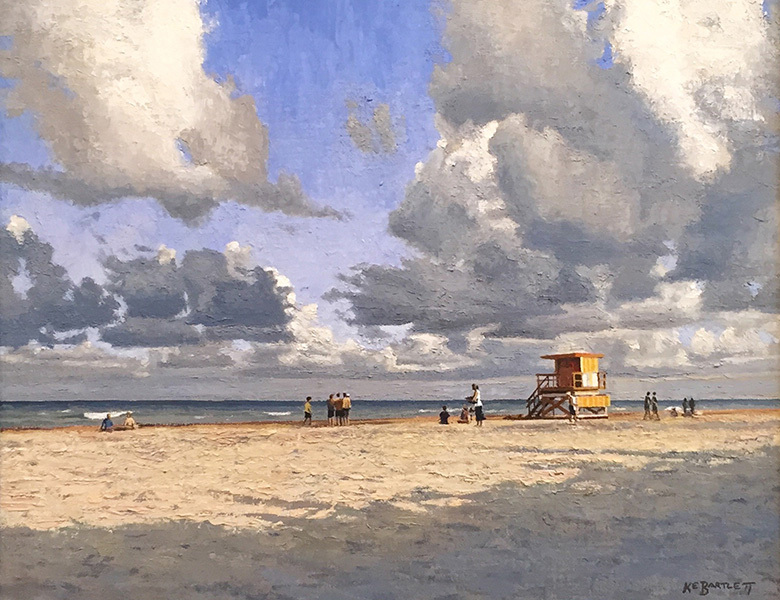 Kyle's approach to painting can be described as realist, impressionist, and tonalist, as he draws insight from all of these genres. 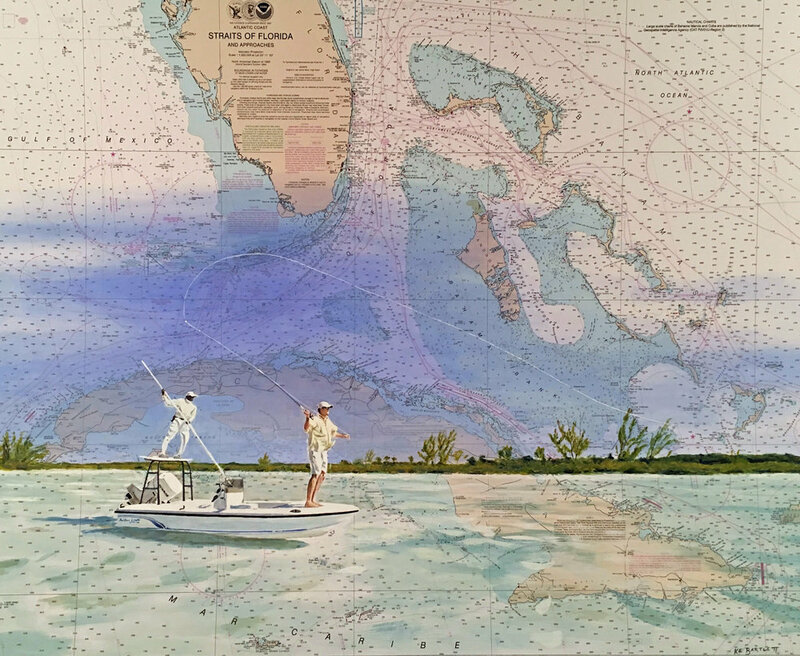 As an avid outdoorsman, much of Kyle's art focuses on open spaces. The play of light in the sky, on water, landscapes, and cityscapes continues to be a constant source of inspiration for Kyle.